How Far is NPR Dontanapalli County? 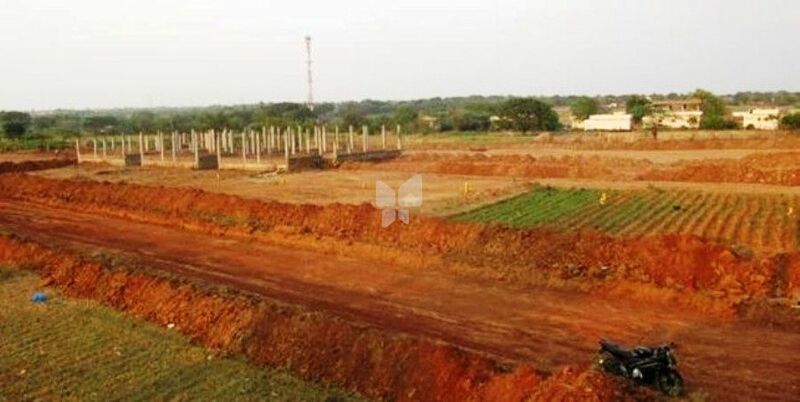 DONTANAPALLI COUNTY is Opposite to ICFAI University, 2 kms to prestigious Villas which costs 1.5-3Cr, 6Km to Shankarpally Head Quarters and just 15km to Financial District(Gachibowli). This venture is surrounded by Bharat Dynamics Ltd., Factory and BDL Quarters, Indus International School, Lahari & Heeranandani Groups SEZ, Lavendor Fields, MMTS Railway Station, Stadium, Aparna Group Project, GVK Project, Songs to Earth, Reliance Project, Sark Projects ,Windsore projects are some of the landmarks around this location.